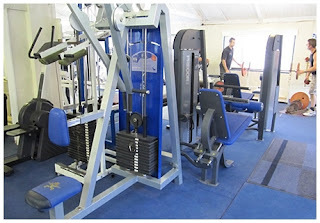 Welcome to our brand new blog, my aim is to keep you up-to-date with whats going on at the gym and with my BWLA coaching. Firstly I would like to take this opportunity to welcome all our new members its great to see a new buzz around the gym and secondly I would like to thank all my long term members for there continued support and help over the years. ANSONSPORTS offers wide range of home gym packages chich you can buy online with various range of rubber plates ,adjustable dumbells,exercise cycles,gym equipments,gym accessories,multipurpose benches at very low cost.